DENVER — In a message for the Donald Trump administration, Gov. John Hickenlooper has issued an order barring Colorado state agencies from separating children from their parents based on immigration status. 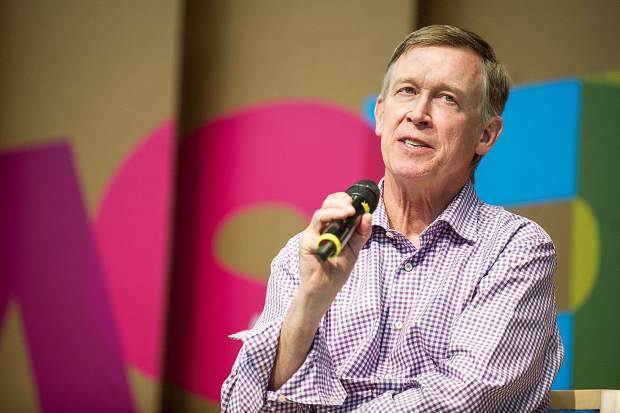 Hickenlooper acted Monday after condemning the separation of migrant children and parents at the U.S.-Mexico border. Gubernatorial spokeswoman Shelby Weiman says the order reinforces existing state practice. She says there is no known use of state resources in separating children from parents on the ground that their families violated U.S. immigration law. Nearly 2,000 children were separated from their families this spring after Attorney General Jeff Sessions announced a “zero-tolerance” policy referring all cases of illegal entry for criminal prosecution.